Attach logs so I can check it out. I have a similar problem. 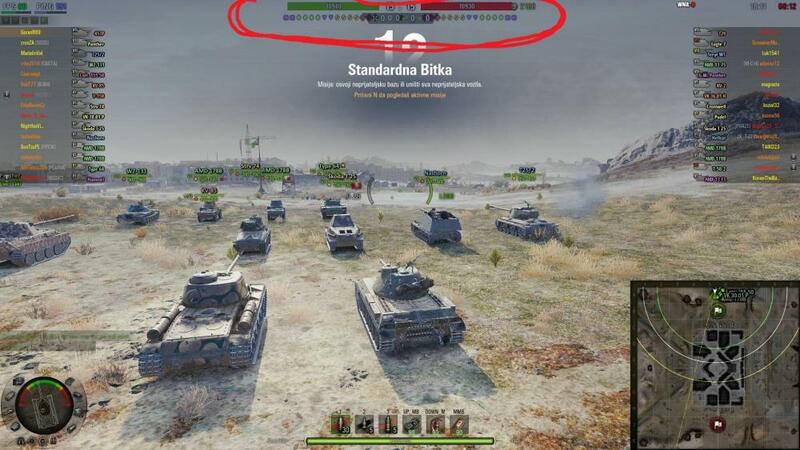 After the newest v1.4.0.0 #06 update the ICONS for the tank-classes (how many heavys, TDs, lights..) under the HelthBars are gone. Did not change anything, just installed the update. Any idea how to fix this? Because you probably turned them off in the game settings. Did not change anything, just installed the update.